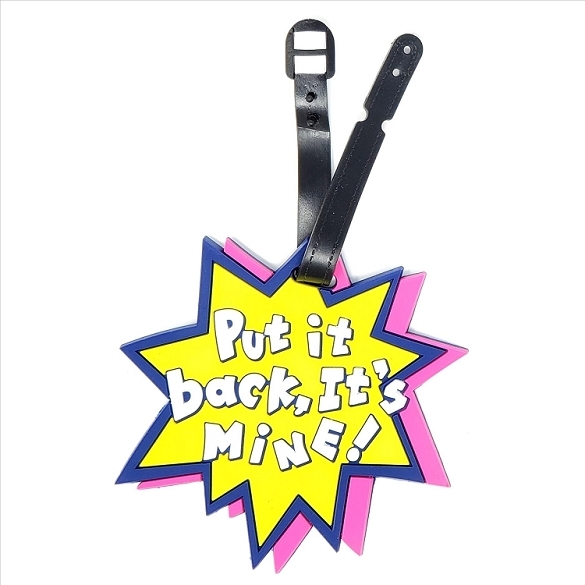 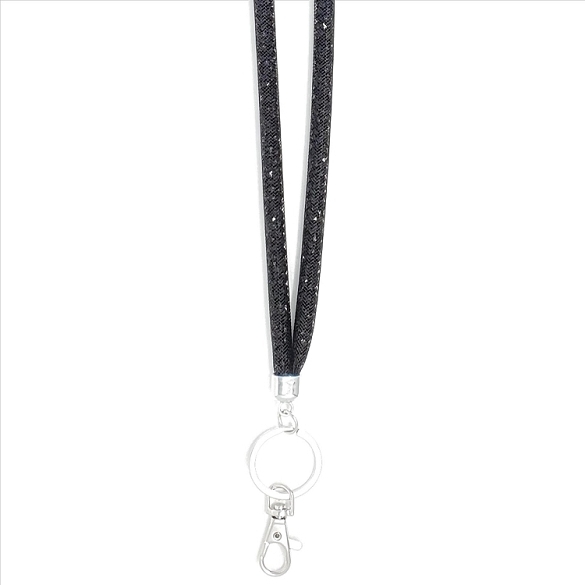 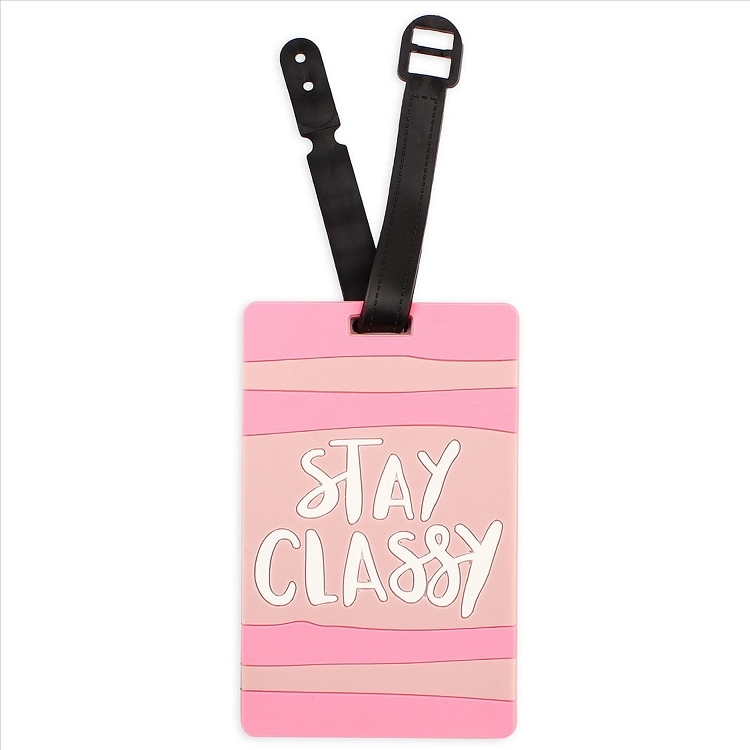 Show off your personality with this funky Stay Classy Luggage tag. 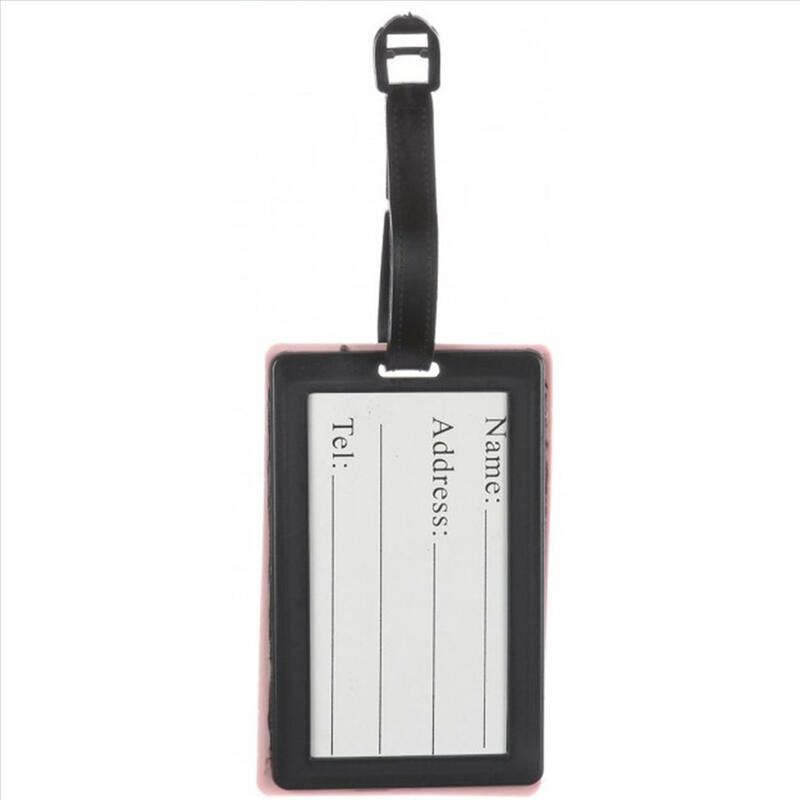 Reverse side allows you to add your Name, Address and Phone number. 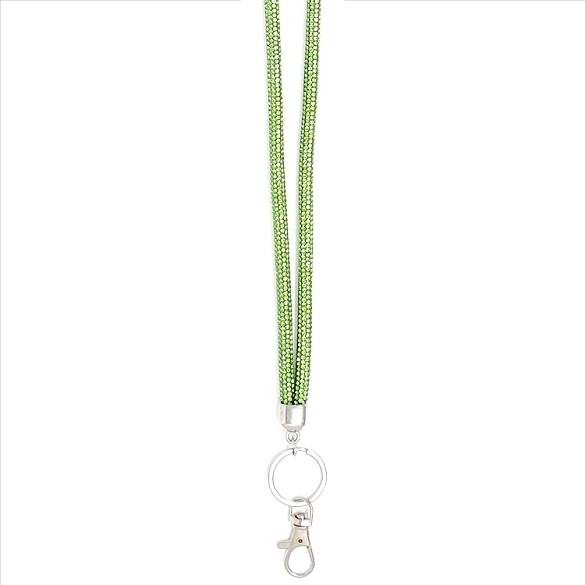 A fabulous gift idea!